Erarta photos hit the selection of the most interesting Insta-shots dedicated to Museum Selfie Day. Yesterday the world celebrated Museum Selfie Day, and we could not stay on the sidelines! The photo by Erarta staff, as well as many other interesting selfies can be found in Sobaka.ru archive. 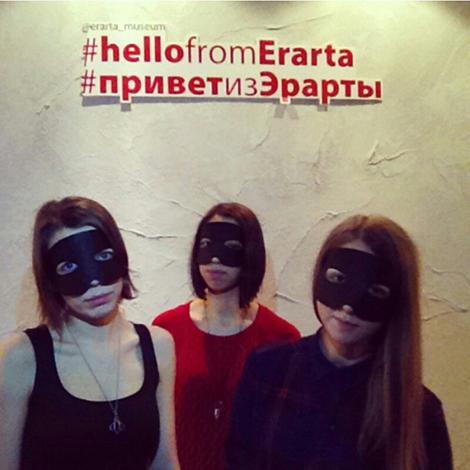 We remind you that in Erarta you can make selfies literally non-stop. For this purpose we have a special interactive wall at the III floor and instagram account. Come and share your mood with us!